If you decide to renew the decoration of your home, you must consider what you can do with the available goods first. This could be helpful for your budget and provide for recycling. Also, you can make unique and different changes by your imagination. Doors are parts of decoration. The door color fades over time. You can paint doors instead of buy new one. Now, you probably think it is hard work. But do not overestimate it. 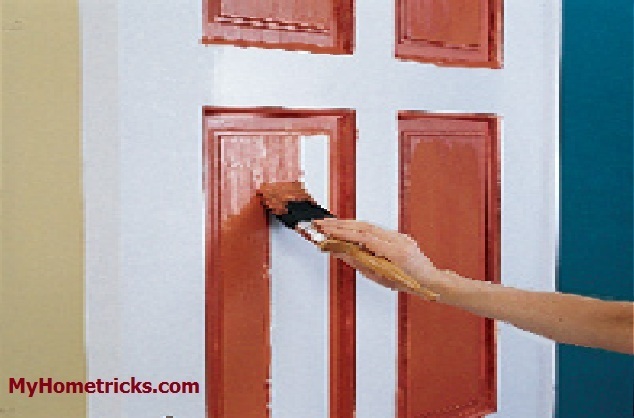 All you need is get some tips here and purchase the necessary equipment to paint doors! You can paint wooden doors with varnished, oil paints and wood preservative paints. To paint doors with a same kind of paint like the previous one is easier. If you want to change the color of your door, you need to sand the old paint first. If you want to make a new paint on a door previously varnished; you should remove the varnish with the help of an excellent abrasive first. If you skip this step; the paint cannot be permanent and flow out of the surface. Always apply two coats for paint doors no matter the kind of paint that you use. If you use oil paint, you should wait one day before applying the second coat for the drying process. Primer painting should be done if the wood is painted for the first time. 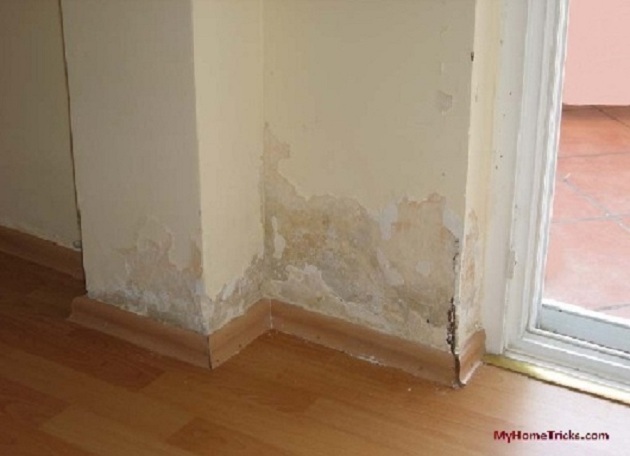 In this way, paint is absorbed by the wooden more efficiently. Make sure to choose primer and paint type are same. For example, apply water-based primers for water-based paints; use synthetic liners for oil-based paints. 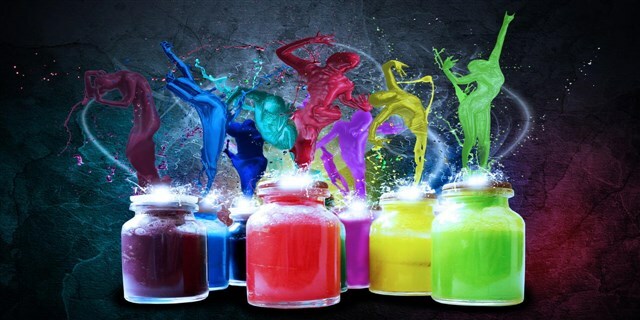 If you do not use a liner, you should paint more than two coat, and you have to consume a lot of paint. With this tips, you can paint doors easily and add a new excitement to old design!.. Note: For this article, "door painting, painting of doors, tricks to paint old doors" term(s) have been used in searchs.